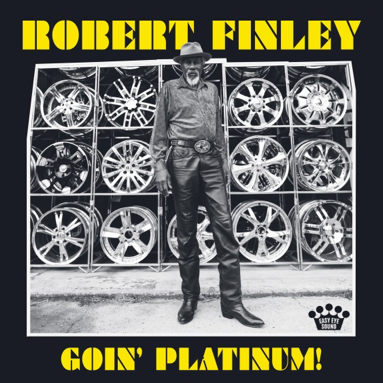 Soul-singer Robert Finley is the most added artist on radio’s AAA format this week, with his song “Get It While You Can” off his recent album Goin’ Platinum!, per two sources: FMQB and Neilsen BDS’s indicator & combined station panels. NEW VOICES! Singer Dianna Nicole Releases New Single “Forever” – LISTEN! 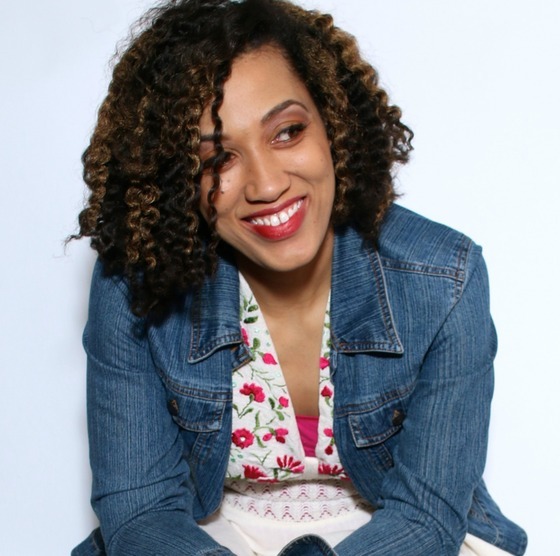 Chicago, IL – Independent artist and indie music award winning songwriter and singer DIANNA NICOLE is birthing a new sound for a new generation. Her music and artistry has been described as unique, engaging and anointed, along with being labeled a mix of Gospel, Pop/Rock and Contemporary Worship laced in an authentic yet captivating theatrical package. 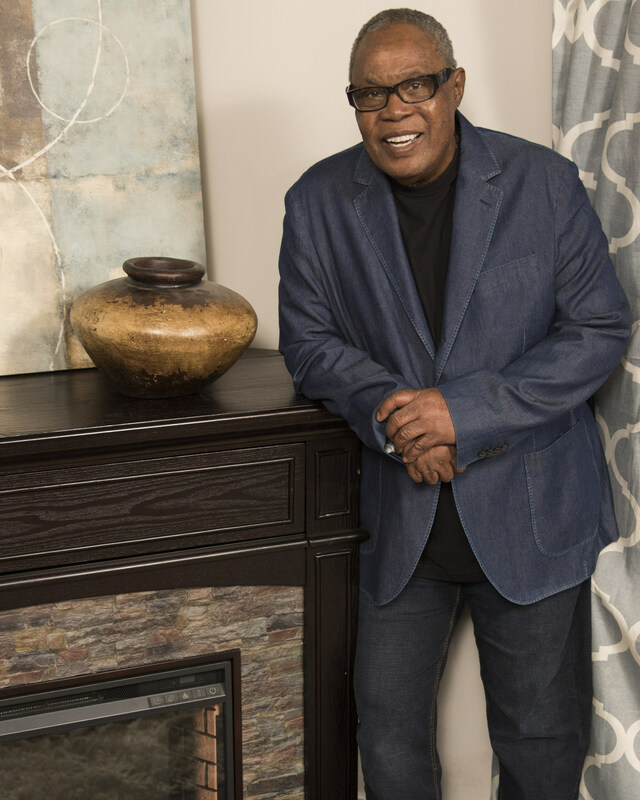 ALEXANDRIA, Va., Jan. 11, 2018 /PRNewswire/ — Code of Support Foundation (COSF) is honored to announce that Celebrity Chef Robert Irvine and Legendary Soul Man™ – Sam Moore have joined COSF’s Advisory Board.